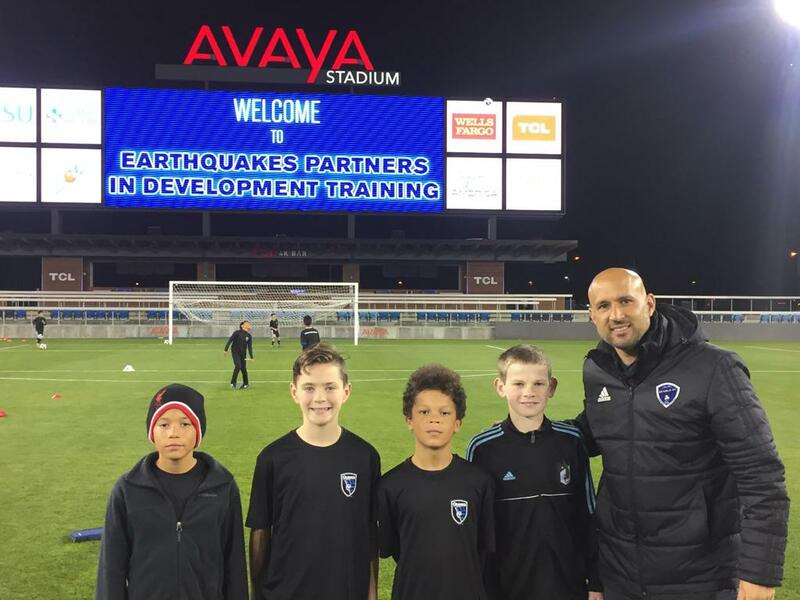 Diablo FC is one of only 11 clubs (and the only one in Contra Costa County) invited to participate in San Jose Earthquakes Partners in Development Training Program. 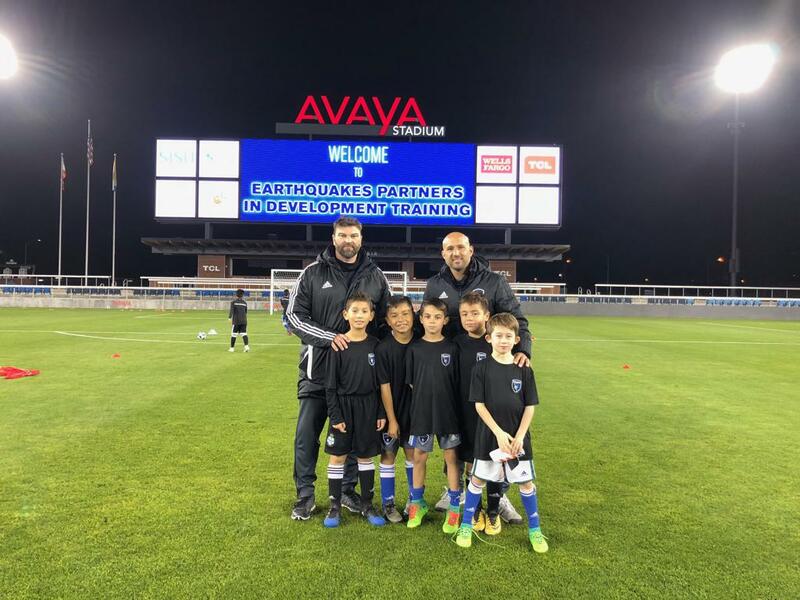 See Pictures below of DFC boys with their coaches at AVAYA Stadium between trainings. DFC boys with their coaches at AVAYA Stadium between trainings.